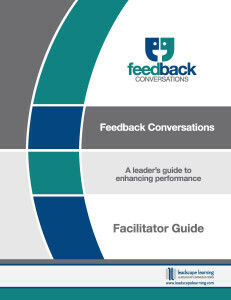 Printed Facilitator Guide – 48 pages of comprehensive instruction on how to present the program. Participant Journal – 69 pages of support materials plus one job aid. This is the workbook you provide to each participant who attends a program. Video Content – Two videos in four segments that demonstrate key processes in the program. These are used when presenting the program. Audio Recording (2hr 10 min) – Featuring the authors, Cheryl and Brent, this recording gives a “Director’s Cut” explanation of the program from beginning to end. Both the content and the facilitation process are explored in depth. You can stop, rewind, and review any part of the content as often as necessary. Once you have registered for the program, and completed a license agreement, you will be provided a link to download the recording. Group Mentoring Calls – Once you have completed your review of the recording and other materials, you will receive 2 hours of mentoring through web based conference calls. The purpose of these calls is to answer any questions you may have and check your understanding of the material. Upon completion of the mentoring portion of the process you will be considered a Licensed Facilitator and will receive a certificate. The facilitator training and licensing program is CDN $1,895 per person, plus appropriate taxes, shipping and handling. 10% discount if purchasing any 2 programs at one time. 15% discount if purchasing 3 programs at one time. Special group discount for 6 or more facilitators: additional 10% off full price (total 25% for all 3 programs). Private branding of program materials with your corporate logo. 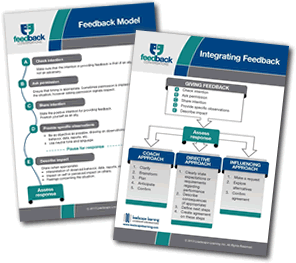 In-person facilitator training can be combined with direct delivery to clients in the beginning to ensure quality.